Elite Stucco & Masonry Ltd.
E-mail à Elite Stucco & Masonry Ltd.
Ferme dans 9 h 38 min. 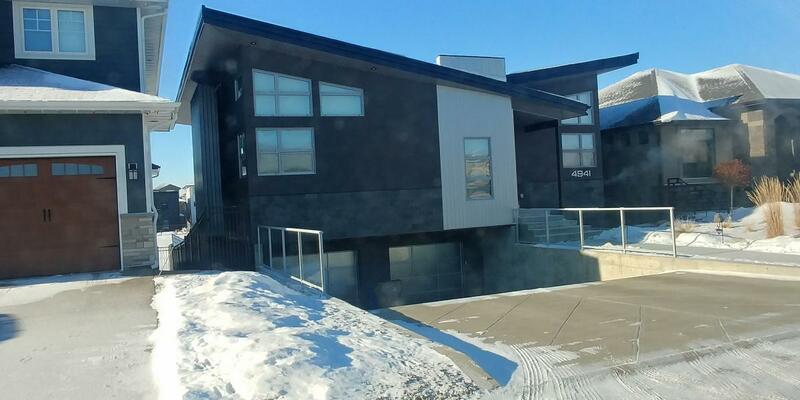 Elite Stucco & Masonry Ltd. is new to Kelowna in 2018. 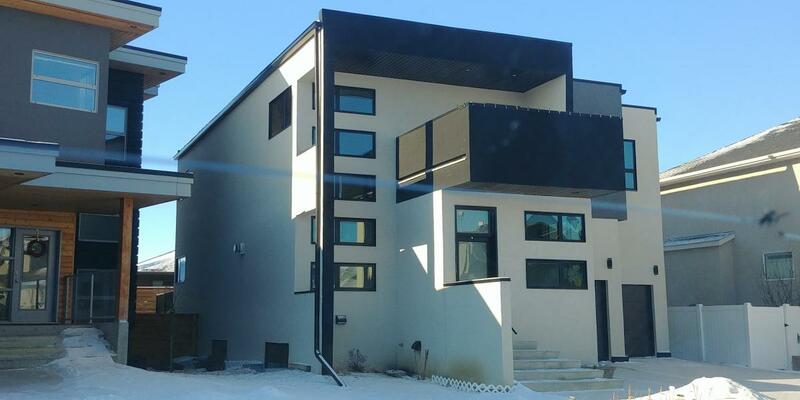 We were previously Dynamic Stucco (2008-2018) a 2 time Home of The Year (2014, 2015) and runner up in 2018 with the Sask home builders association out of southern Sask. 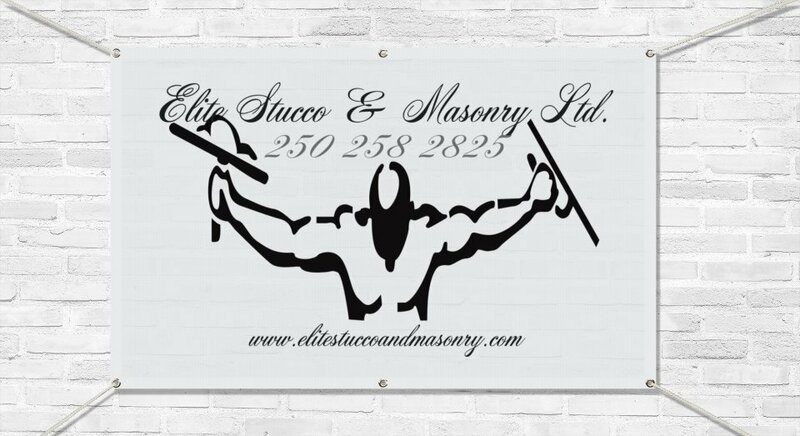 We could not keep our name in the move so are now proud to be Kelowna & areas Elite Stucco & Masonry company for many years to come. 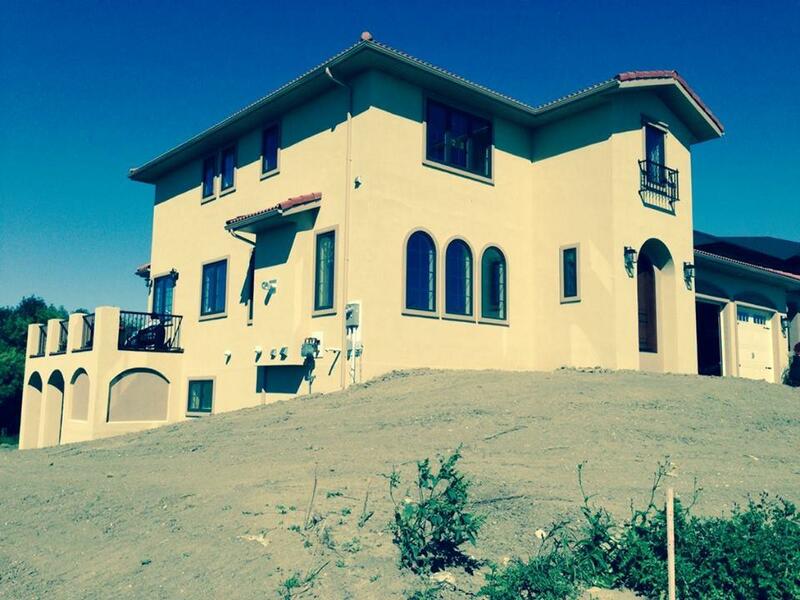 The owner is a certified stucco system mechanic with 25+ years in the industry. 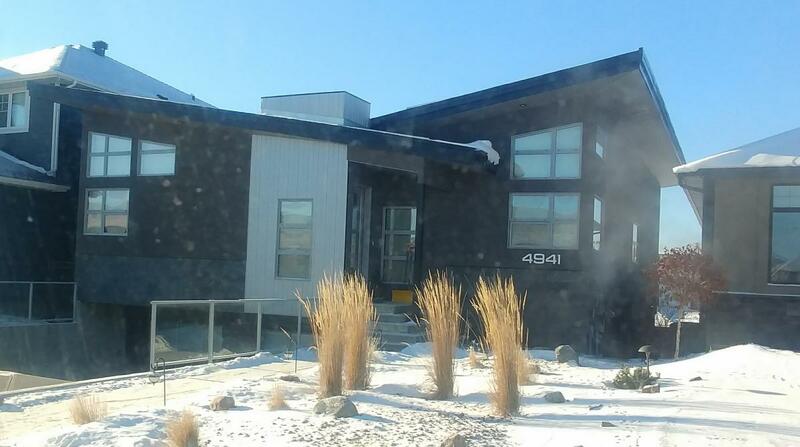 We speacilize in high end acrylic stucco homes and small commercial. We offer many other services : Paper & wire, EIFS, acrylic texture, 1\2 system or smooth acrylic stucco finish, can match any stucco you have now new or old and do repairs, patches, and pargings, we do all types of stone & brick. 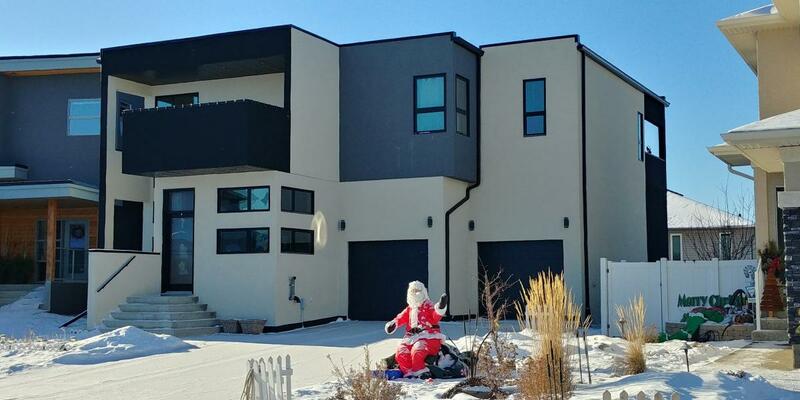 Plus d'info sur Elite Stucco & Masonry Ltd.
For the month of april mention cylex when you initially contact us for a quote and receive 15% off the quoted price up to $2000 savings! Great bunch of guys high quality work and very knowledgeable staff. Keep up the great work guys! 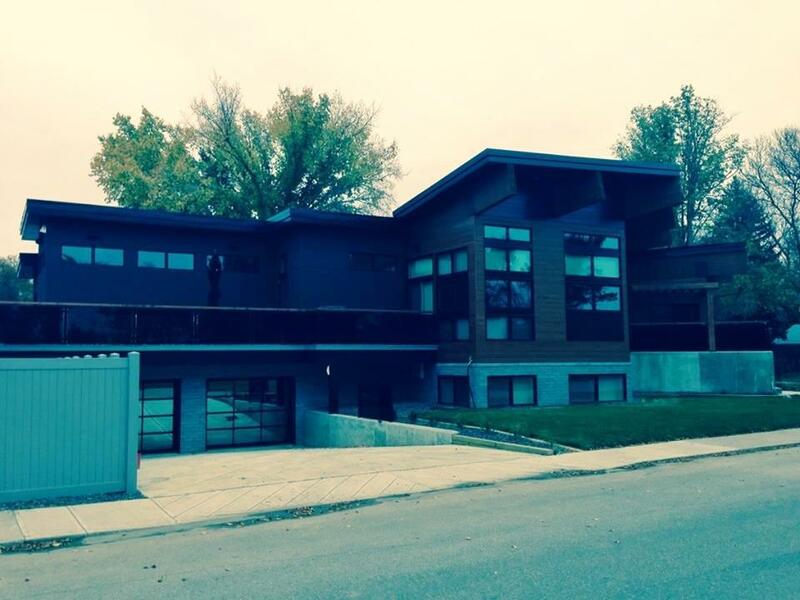 Écrire un avis sur Elite Stucco & Masonry Ltd.! 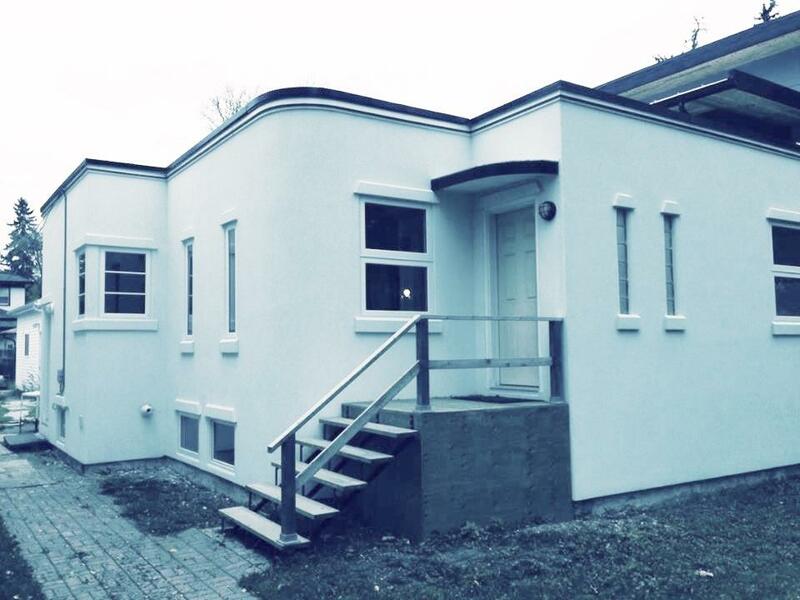 Connaissez-vous Elite Stucco & Masonry Ltd.? Si oui, partagez votre avis.